Laura is Head of the Legal Advice Centre, a teaching law firm, based within the Chaucer building. The Centre is fully regulated as an alternative business structure by the Solicitors Regulation Authority. The Centre plays a vital role in inspiring the next generation of legal professionals and provides Nottingham Law School students with unique opportunities to develop their technical and practical skills. The Centre also provides access to justice to those who are unable to afford or access much needed legal advice. The Centre works closely with local firms, advice agencies, voluntary sector organisations and schools to offer legal support to the local community and develop pro bono opportunities for Nottingham Law School students. The students gain real life experience of working within a professional law firm. They have the opportunity to run their own cases, including conducting their own advocacy, under the supervision of qualified solicitors. Laura is also a member of Nottingham Law School’s Senior Management Team. Laura was previously a partner at national law firm, Cartwright King Solicitors, and has over 15 years of experience in private practice undertaking criminal and mental health work. Whilst in practice, Laura specialised in complex fraud, confiscation and restraint cases and was head of department for both crime and immigration. Laura was also a member of the senior management team and had overall operational responsibility for over 200 staff, across 18 offices nationwide. 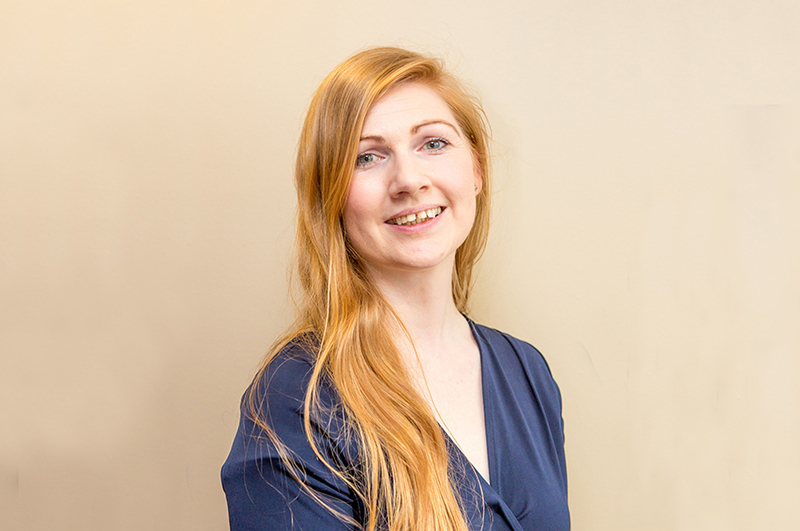 Laura is the President of Nottinghamshire Law Society (2018/2019), representing the interests of over 1,500 legal professionals across Nottinghamshire.